The 2018 CSA season is officially in full swing! 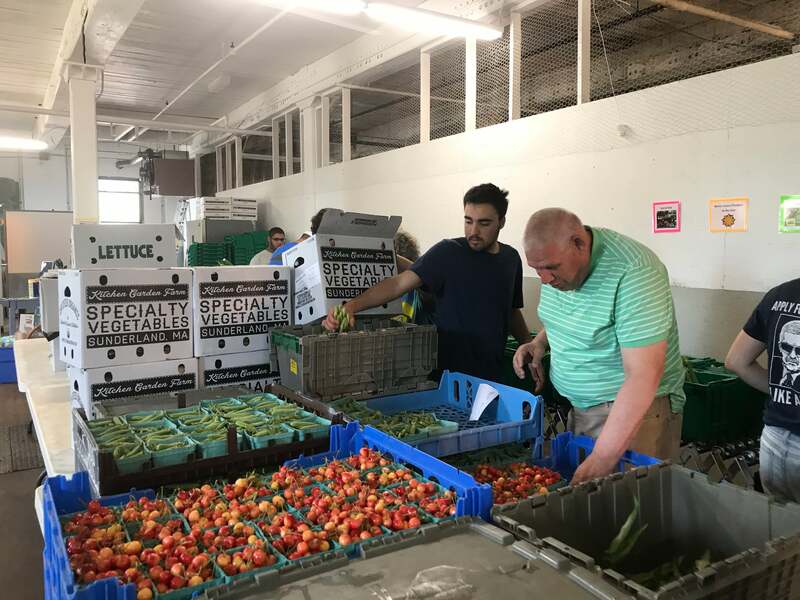 With the help of volunteers from American Training, the Food Hub Team is busy aggregating produce from our alumni farmers and forming a bountiful fruit and vegetable share. 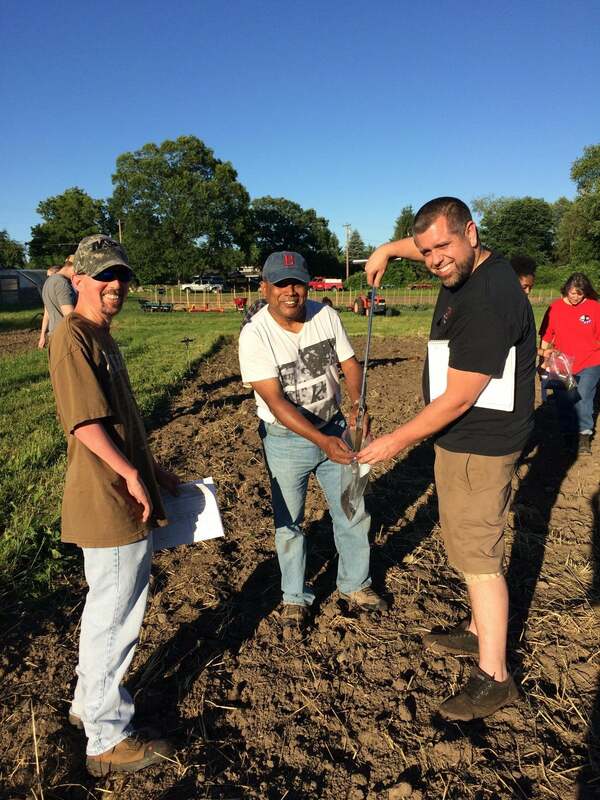 Dennis, Ari, and Bryan learn how to take a soil test at our class on nutrient management in June. This growing season, New Entry Sustainable Farming Project is holding a brand new class that teaches students everything they need to know about producing crops! Our first class has 30 students enrolled, all of them excited to learn how to produce vegetable crops. The course started in April with indoor sessions for topics such as crop planning and introduction to sustainable agriculture and in May the class moved outdoors to New Entry’s incubator farm in Dracut for hands-on activities and field demonstrations.